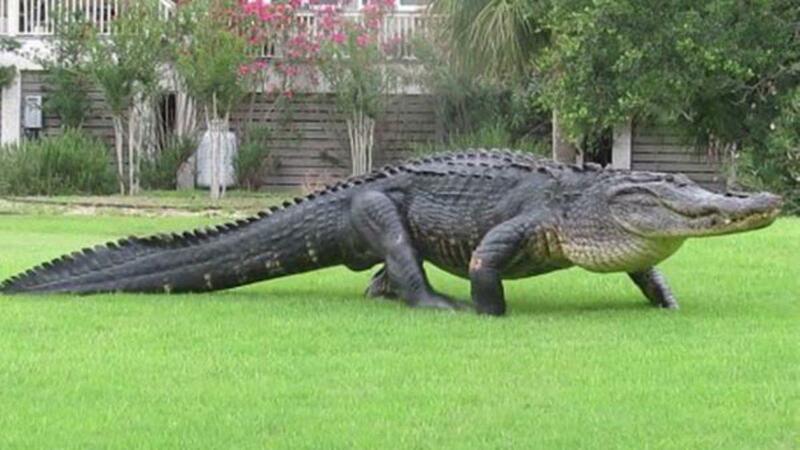 Alligator dreams are not really difficult to understand. 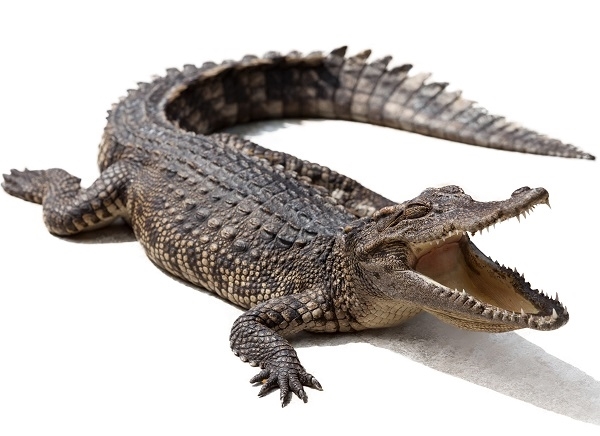 These are related to fear, power, and treachery.There are various reasons why people dream of alligators. 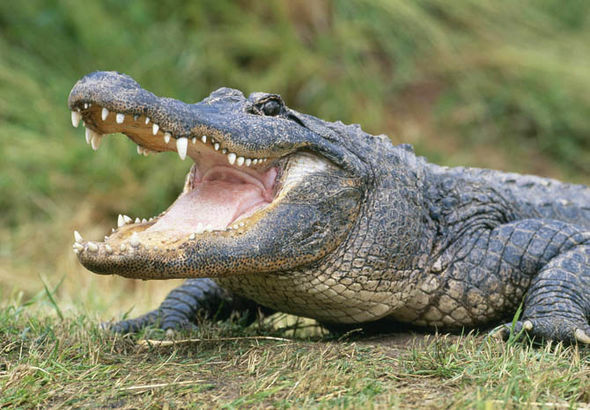 The mouth of the alligator may also define different situations of real life. 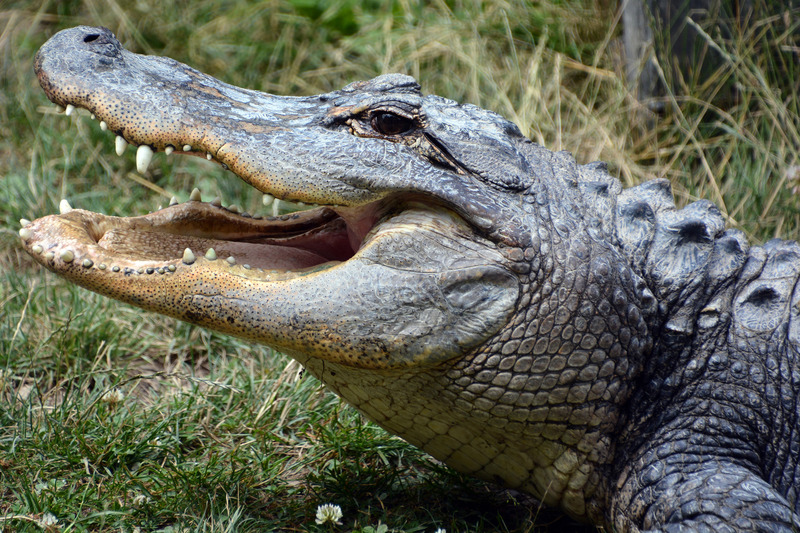 Alligator dreams majorly relate the fearful emotions that may occur through someone's behavior in life. These dreams may depict fear of being swallowed, killed, harmed, dragged, and cheated upon. 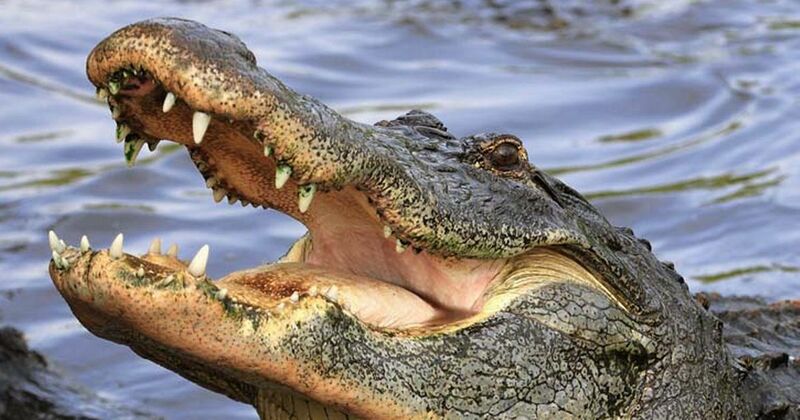 The way alligator opens its mouth to swallow things, the dream may depict the same fear of being carried away by something or someone. 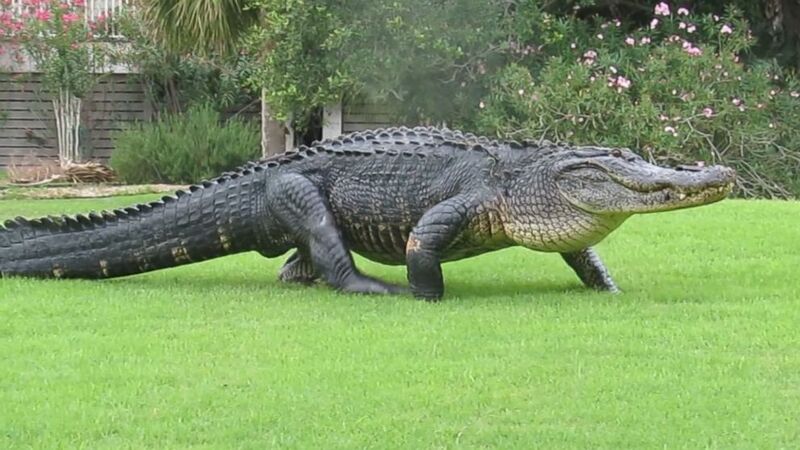 How you see the alligator in dreams may also help to relate it with real life. 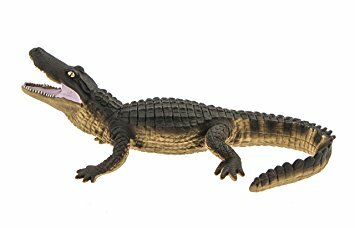 Alligator is a powerful animal and if you see yourself dressed in the alligator costume, it means that you wish to be powerful. 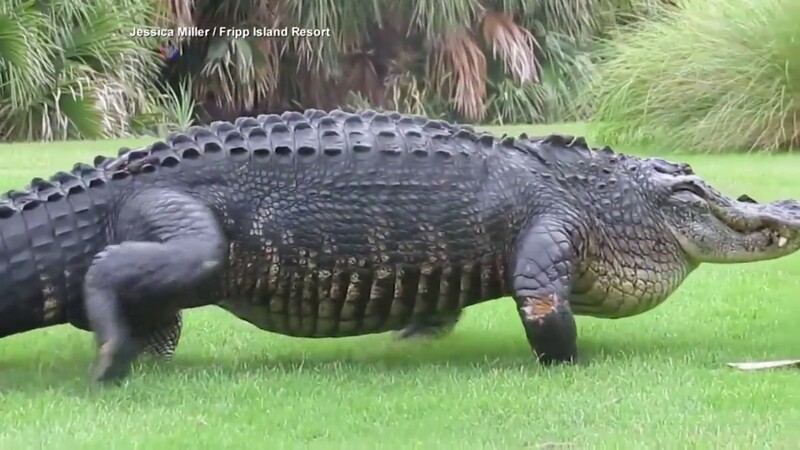 On the other hand, if you dream about someone sending alligators towards you mean that this person is trying to cause harm to you. Beware as the person may not have positive feelings for you. Alligator dreams also convey insecurity for someone. 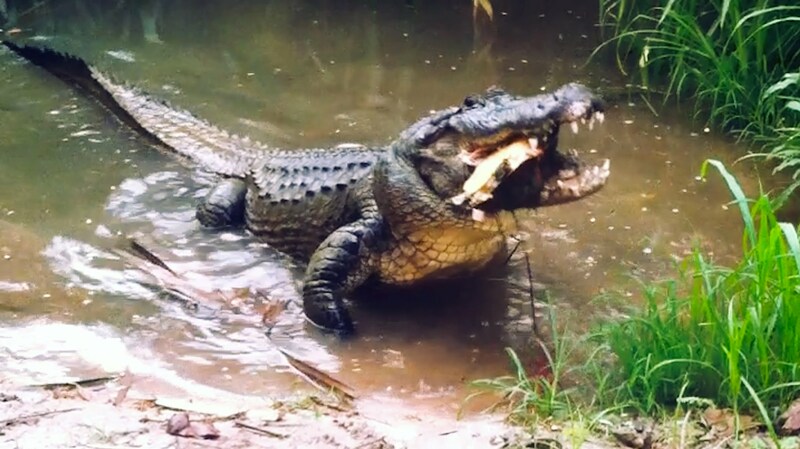 To see an alligator dragging someone means that you feelinsecureabout this person and you fear of losing him to someone bad. These dreams may or may not convey real meanings, as we all tend to feel insecure for something at some point of time in life. Thus, they do not make a big impact in real life. 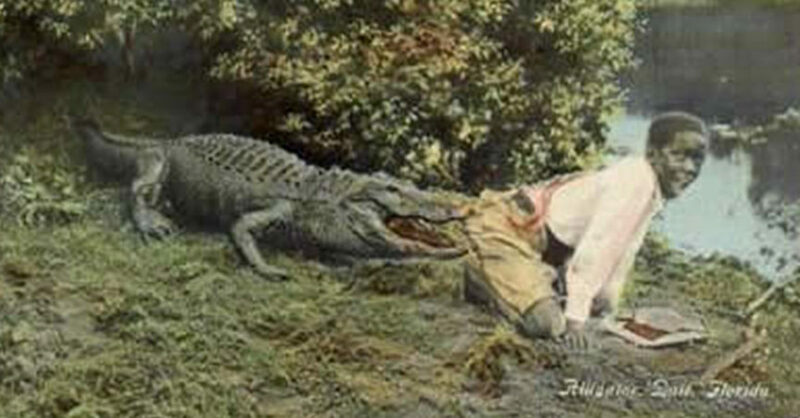 To run from an Alligator: A dream in which you are running from an alligator is a sign that you are scared to face a person powerful to you. I could be your boss or senior at work place. Build up the confidence in you and learn to face things courageously. 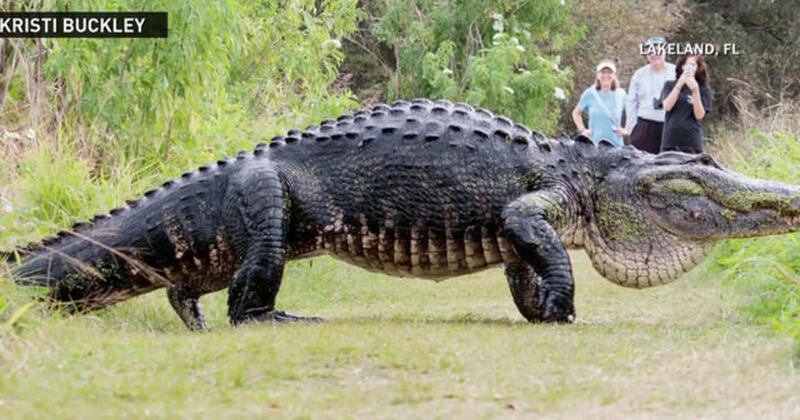 Alligators Approaching: To dream about many alligators approaching self is a sign that many people are trying to play politics at your work place withan intention to scare you or put you down. 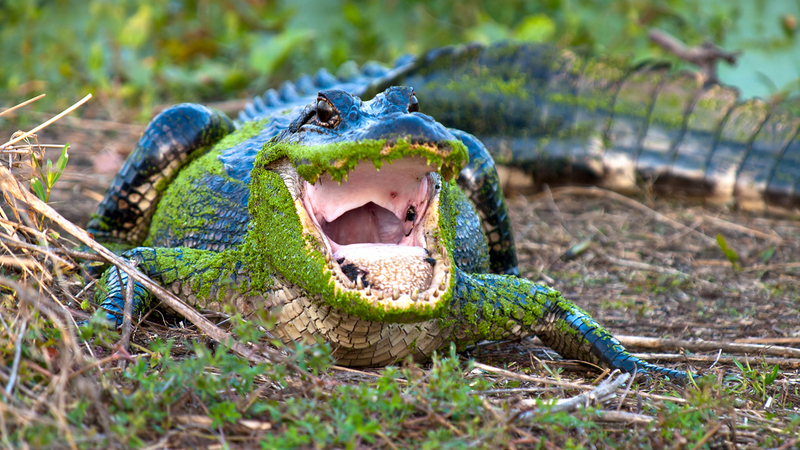 To Throw Someone to alligators: It relates your destructive nature. Perhaps, you are too jealous of someone that you wish to perform a treacherous act on him/her. It is fine to lose an opportunity than loose someone's trust. Stay calm and things will be in your favor.